A trailer for a new film entitled Slice just dropped, and it has all the ingredients to be the best horror of the year: heartthrobs, pizza, and werewolves. 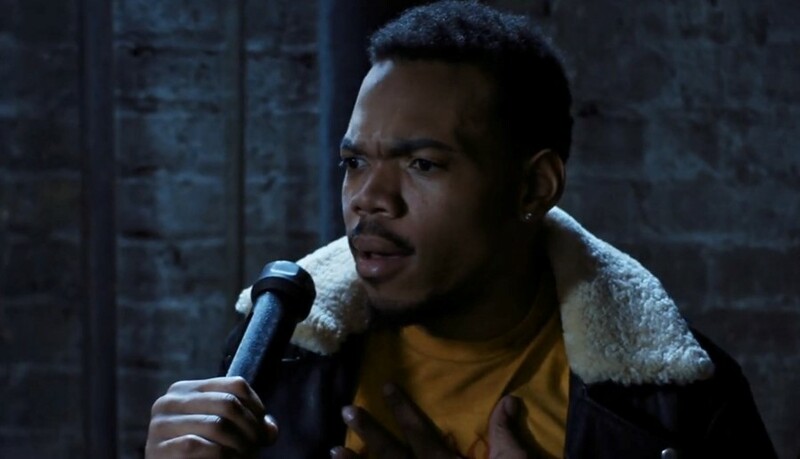 From what we know so far, the film will star Chance the Rapper as a delivery boy at a pizza joint that happens to be built on a gateway to hell. He’s starring alongside Stranger Things star Joe Keery and his bouffant tresses, Zazie Beetz of Atlanta and Deadpool, and comedian Paul Scheer in the project that comes from the same indie studio as Moonlight and Lady Bird. It is written and directed by one of Chance’s frequent collaborators Austin Veseley, who has worked on a number of his music videos. There is not yet a date for the release but the trailer says its “coming soon”. Watch the rest below.